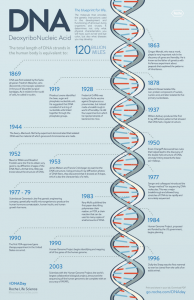 You are here: Home / Blog / Contests / Happy DNA Day! 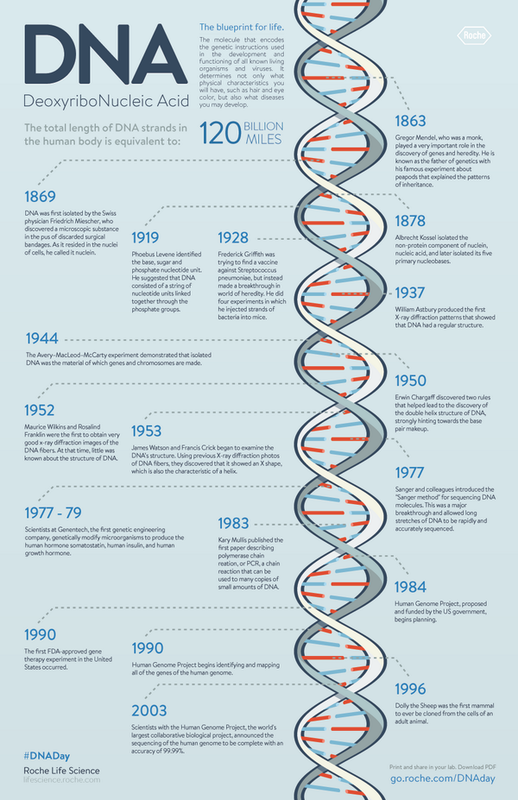 Today is the 60th anniversary of the discovery of the double helix structure deoxyribonucleic acid (DNA) by James Watson, Francis Crick, Rosalind Franklin, and Maurice Wilkins. 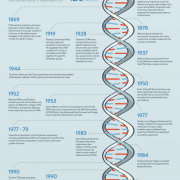 Happy National DNA Day! Go ahead, you can do a little happy dance. If you haven’t already, check out our social media sites (@PipetteCom and Facebook ) to find out how we’re celebrating. You never know, you might win one of our pipette-themed shirts. https://solutions.pipette.com/wp-content/uploads/DNADay.png 927 600 Claudia Osuna https://solutions.pipette.com/wp-content/uploads/pipettecom-logo.png Claudia Osuna2014-04-25 14:04:362015-02-19 10:44:22Happy DNA Day!